What happens in Vegas, stays in Vegas. But if you’re a local, you want to have a normal social life, even if you’re in the city of wild fun. 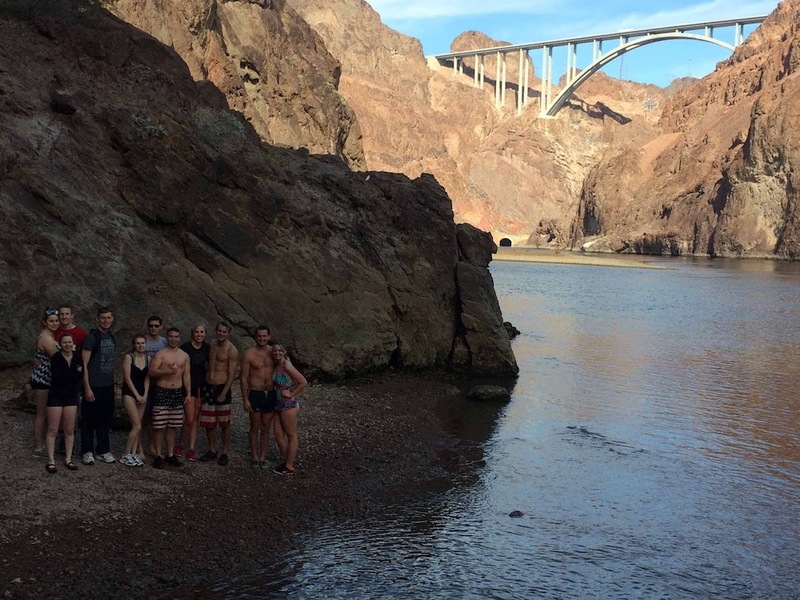 In this article, let’s review a few ways to meet people in Las Vegas, and make new friends. Are you planning to move to Nevada, Las Vegas, or recently relocated to the city? If your answer is either, there are a lot of exciting new people to meet up in Vegas. 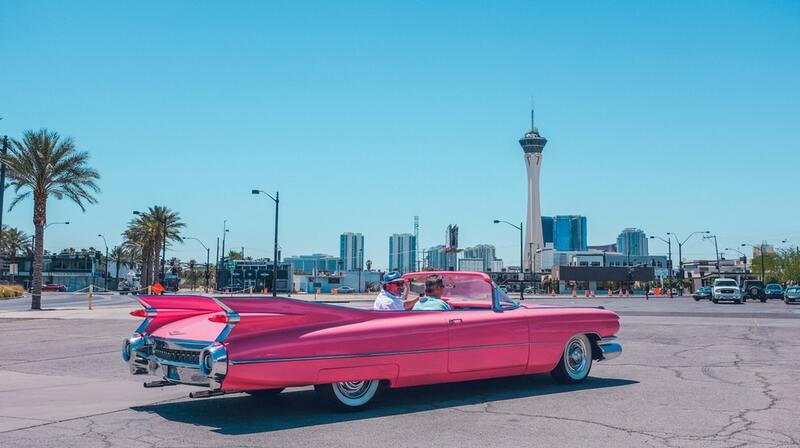 There is much more to Vegas despite its rather infamous title of ‘Sin City’. A world away from the bling and the baubles, glitzy and glamorous gambling joints, the city is a fantastic place to make new friends and enjoy loads of wholesome activities. There are plenty of meetup groups involved in a diverse array of activities, ideal for someone new to town to join and be a part of the tribe. Nevada is a study in contrasts from arid desert areas to snow-capped mountains, features that make it a truly unique state in America. 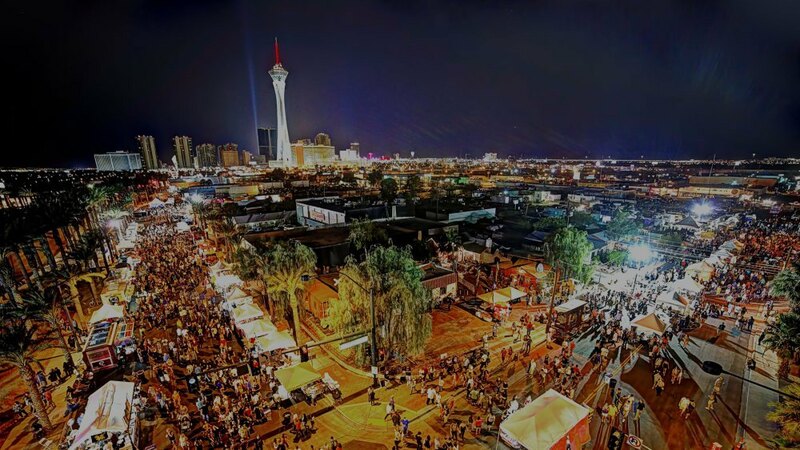 Las Vegas, the capital hosts music festivals, art exhibits, food tours, literary meets among a plethora of other events and activities all year long. With such an active social calendar you always have countless opportunities to make new friends and socialise with those of similar interests. One of the best ways to make new acquaintances when new in any town is to be a part of a meetup group. There are a good many groups in Vegas ranging from the 20s to 30s age group to older hobby based groups. Find ones with shared interests whether it be hiking or just simply networking, whatever makes you tick and you are good to go. 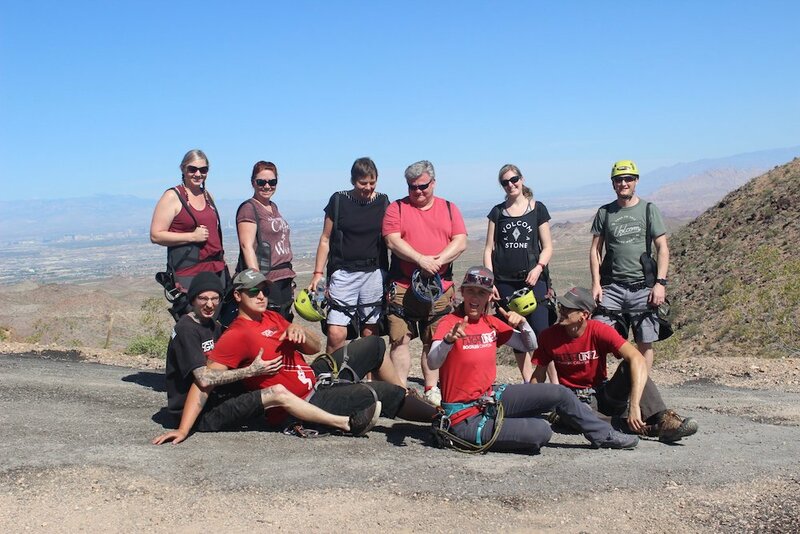 Las Vegas Social – Hikes, Happy Hours, Really Fun Stuff!! Sitting in the middle of the desert does not really ring a bell about water sports! 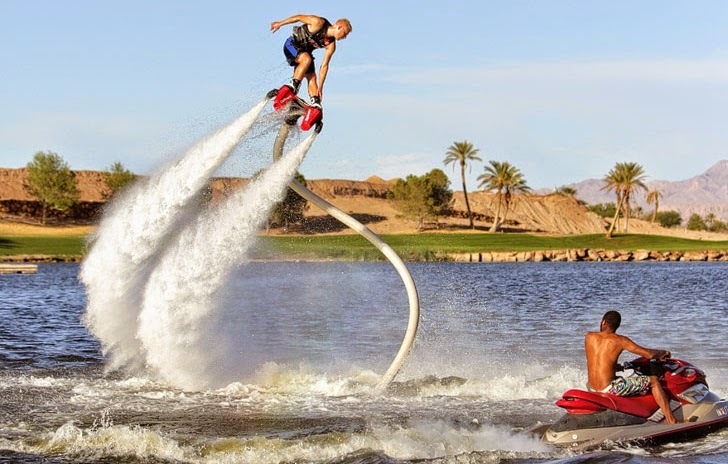 However, there are plenty of such activities at Lake Las Vegas. From paddle boarding to kayaking there is plenty of action, with the chance to meet other water sports lovers. 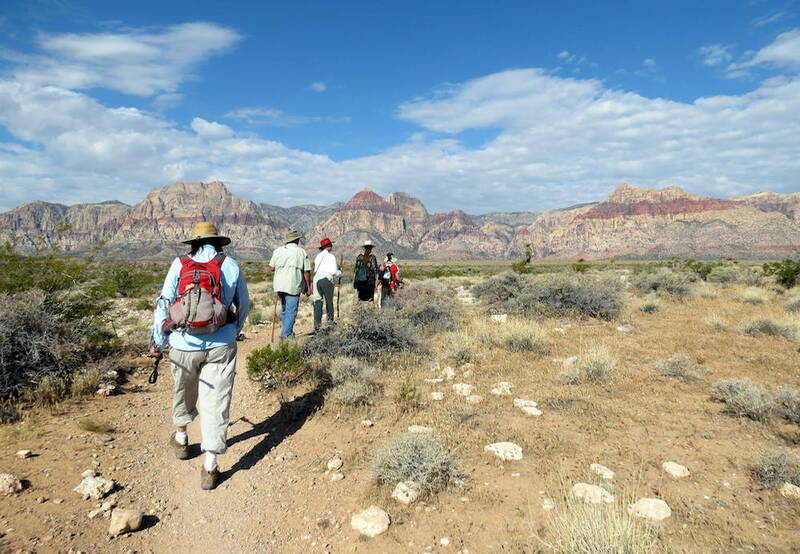 If you enjoy spending time under open skies at night Red Rock Canyon is the place to visit. Popular with rock climbers and campers it includes numerous trails and camping sites, with stunning views of the surroundings. Camping outdoors provides plenty of options to meet new folks. A fantastic experience is to visit an authentic ranch and socialise with some very interesting people. Bonnie Springs Ranch, is a little-known getaway with farm animals, a petting zoo, horseback riding and whole lot of fun. Plus as it attracts locals, it is a great place to bond with fellow Wild West lovers. You will never have a dull moment in Vegas, with a host of events and activities planned all through the year. One such monthly downtown place to head out to interact with the local community is First Friday Las Vegas. 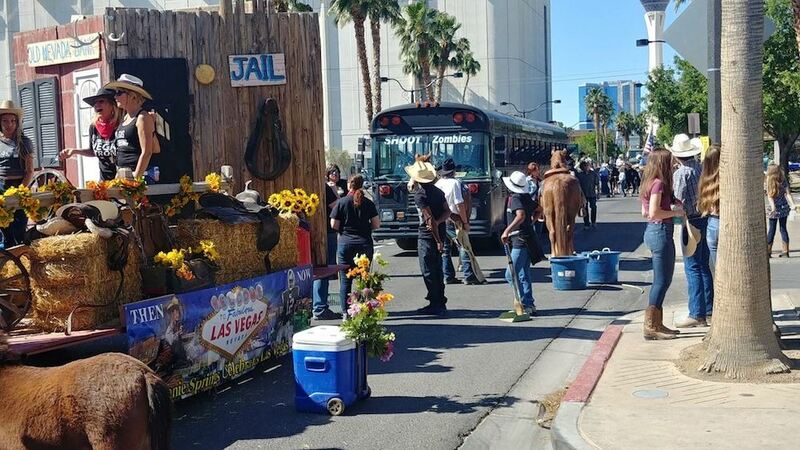 There is plenty of food, art and handicrafts and a chance to bond with fellow residents in Vegas. A great place to meet fellow adventurers is to zip line across Bootleg Canyon at breathtaking speeds. Flightlinez zip lines offer adrenaline junkies just that including a mini hike. A popular haunt for adventure seekers it offers thrills and the company of fellow adventure seekers. Are you tired and looking for some spa-style pampering? Why spend when you can share a similar experience in a natural spa! The natural hot springs at Gold Strike Hot Springs is a great place to relax and take a dip. Popular with locals it offers a great opportunity to meet people in Las Vegas and make new LV friends. Tip: Avoid it in summer as the hike can get very tiresome when the mercury soars outdoors. Thrill seekers in Vegas have a new place to experience the freedom of the flying kind. Well not exactly flying, but hovering would be apt! The latest sensation in town is Flyboard Las Vegas. A nifty hover-board helps to hover above the lake with water-jets propping you up above the water’s surface. With more people taking to it, a good place to bump into new and interesting people! Unique experiences, like the flyboard, are great for cementing new friendships. This is why it makes it an interesting way to meet people in Las Vegas, NV. Do you long for the excitement of retro gaming? Well, the best spot in town to meet fellow retro gaming enthusiasts (definitely not the casinos) is the Pinball Hall of Fame. 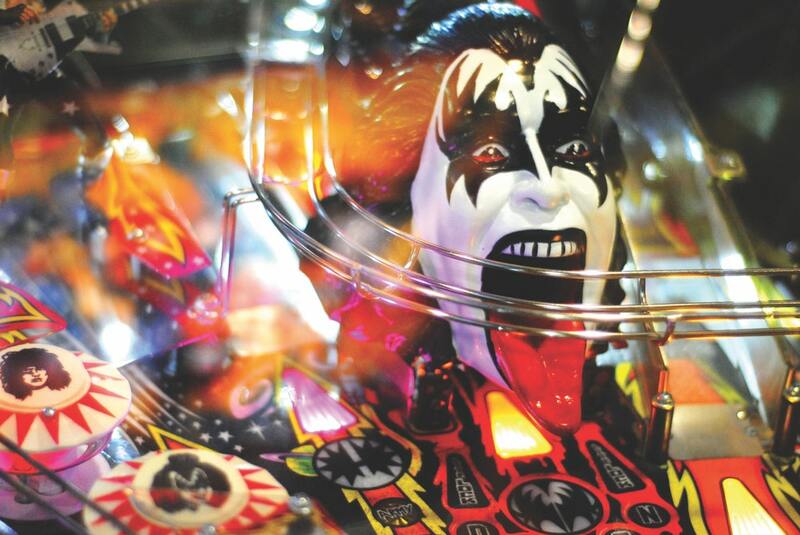 With plenty of pinball machines, it hosts fun nights with proceeds given to charity. Come and meet up with fellow gamers and in the process do your bit for philanthropy! Because Las Vegas is a highly active city, your social skills become very important. If you’re ready to take them to the next level, we suggest that you learn from our training. Paul Sanders compiled the most important social skills you’ll need to : overcome hesitation, shyness, and loneliness; master conversation with anyone; make new friends and build your social skills. Learn to make new friends here.